When State of Play was announced, Sony set the expectation that this will be used to focus on “new PlayStation 4 and PlayStation VR announcements.” As vague as this statement is, it appeared at the beginning that State of Play is to be used as a way to showcase their upcoming games. That still didn’t stop the internet from doing what they do and some folks even thought this was going to be the day Sony finally announced the PS5. Judging by the mixed reactions, those who kept their expectations in check appeared to enjoy the show more than those who let their imaginations run wild. While there wasn’t any groundbreaking new announcements, State of Play did successfully announce release dates and windows for games, and garnered new interest in games that haven’t received the attention they deserve. Blood & Truth puts you in the shoes of an action hero. Are you up for it? The show started off with a trailer for a brand new Ironman game that will be released on the PSVR. Anthem may have successfully mimicked the flight mechanics of Ironman but actually having the ability to feel like Ironman, could be enough to push people into the VR camp. Another VR stand out was Blood & Truth which was given a release date of May 28, 2019. Blood & Truth lets you live out a thrilling, action movie script with the full immersion you’d expect from the VR experience. Two additional announcements that stood out were the simultaneously co-op and competitive, dungeon crawler Ready Set Heroes, and the reminder that visually stunning Concrete Genie is coming out this year. Concrete Genie had made its appearance at Paris Games Week and triggered my interest; this additional trailer, combining gameplay and cinematics, solidified my belief that Concrete Genie will be a unique and captivating game. Ready Set Heroes has the potential to become an addiction with the brilliant combination of co-op gameplay happening parallel to a competitive race to the finish. Both of these standouts were given a “2019” release window with no official dates. Rounding off the showcase were two of their “heavy hitters,” so to speak. A new trailer of Mortal Kombat 11 revealed Jax, Liu Kang, and Kung Lao are all confirmed as part of the ever growing cast of characters. On top of that, we were shown even more of the exciting and bone-crunching gameplay we’ve come to expect from the long-running franchise. Prior to MK 11 closing out the show, they unveiled their latest trailer for next month’s PS4 exclusive, Days Gone. While both of these games being a part of the show made it feel like there was some sort of “big announcement,” the truth is this show didn’t need either of these to succeed. At this point people have more than likely seen all they need to see in regards to Days Gone and MK 11 in order to make a purchase decision. Yes, the trailers were entertaining but they felt like filler on a show that already succeeded by generating new or, in the case of Concrete Genie, reigniting interest in lesser known titles. The first State of Play is now in the books and overall this is a welcome medium for game companies to deliver news. The pace and format were fluid and well structured, and this is set up nicely to announce bigger titles in the future. To those who are asking “Where is The Last of Us 2?” or “When are we getting a PS5 announcement?” Those are coming but that’s not what this one was about. After ditching E3, we knew Sony was going to make a shift on how they deliver their important information and this was their trial run. If you’re a VR owner then surely you’re ecstatic. If you were expecting the PS5 or a new trailer with Ellie slaying Clickers, then you’re more than likely a little disappointed this morning. For someone who went into this with limited expectations, maybe you now have a new game you’re looking forward to, or maybe you’re like me and have a new interest in acquiring the PSVR system. One thing is for sure: I am genuinely looking forward to their next State of Play. 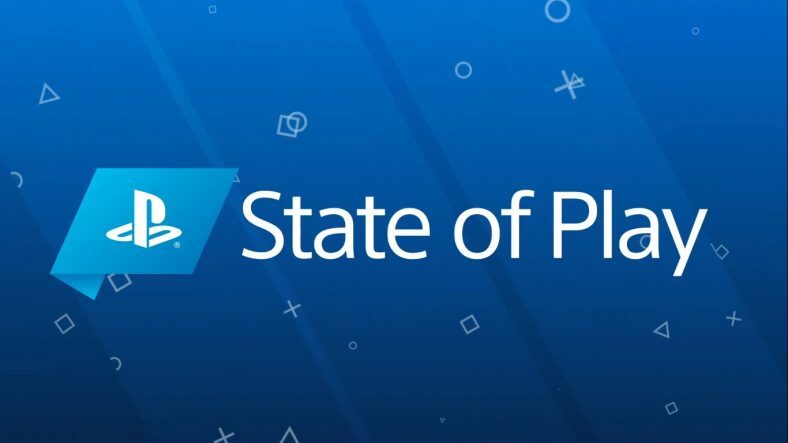 What did you think about Sony’s State of Play? Leave us a comment and let us know or give us a call at 347-509-5620 and leave us a voicemail that we’ll play on an episode of the podcast! 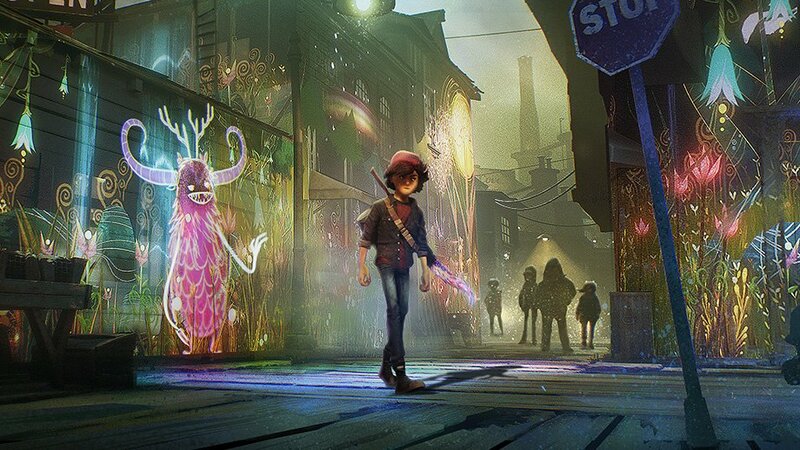 Concrete Genie combines beautiful visuals and unique gameplay.